The summer opening of the Sheridan Artist Guild Member’s Gallery, as well as a show comprised of work from Kathy Sabine’s Portrait class, will be celebrated with a public reception on Thursday April 18th from 5-7 pm, at the SAGEBRUSH ART CENTER. 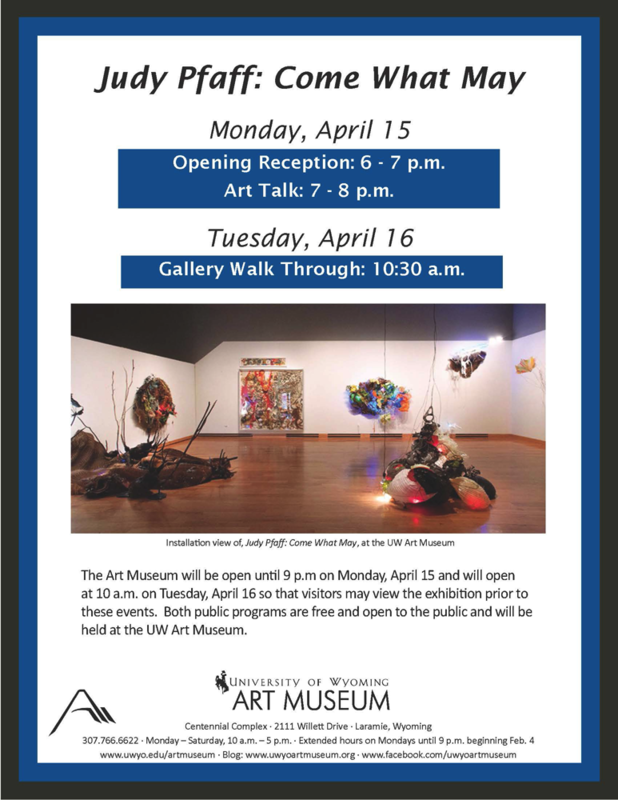 All members of the Sheridan Artist Guild and the general public are invited to attend. The Sheridan Artist’s Guild, Et al (SAGE) Member’s Gallery features work by local artists, including: paintings, drawings, glasswork, woodwork, ceramics and fiber arts. The show hangs through the summer, and pieces are for sale. Membership in the Sheridan Artists’ Guild is open to anyone involved in the arts, or anyone interested in supporting the arts and the creative economy in Sheridan. 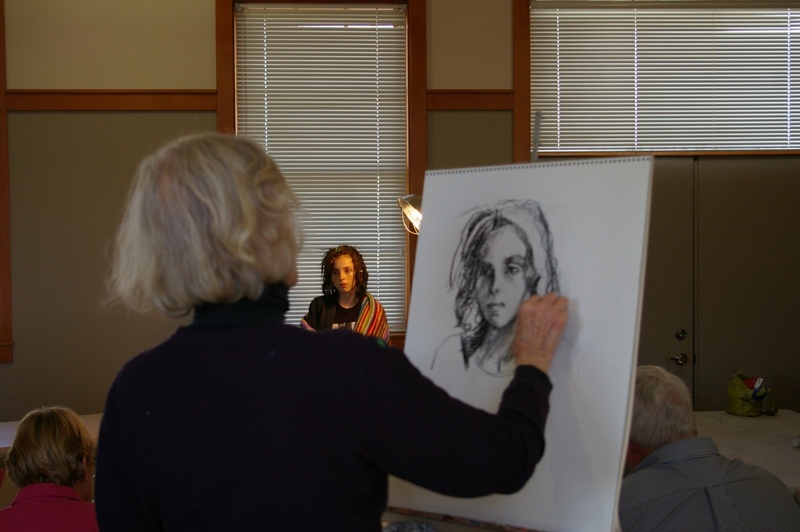 Student drawings from Kathy Sabine’s Portrait Class will be displayed in the hallway leading to the Member’s Gallery. Artists include: Carol Berry, Paulette Kucera, Greg Coates, Michelle LaGory, Sharon Kinnison, Linda Everhart, Dean States, and Sonja Caywood. The SAGEBRUSH ART CENTER is operated by Sheridan Artists’ Guild, Et al, a non-profit organization whose mission is to develop opportunities, innovation and promotion in the creative economy for our community and beyond. The Art Center provides a variety of classes and workshops to community members. Stop by the depot or visit us online at www.artinsheridan.com for a class schedule. 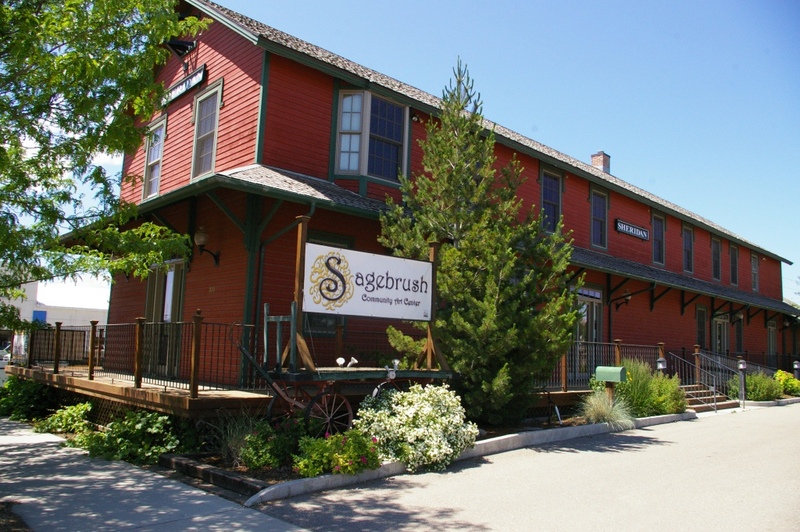 The SAGEBRUSH ART CENTER is located in the old train depot on East 5th Street across from the Sheridan Inn and is open Monday-Saturday from 10- 4 pm. 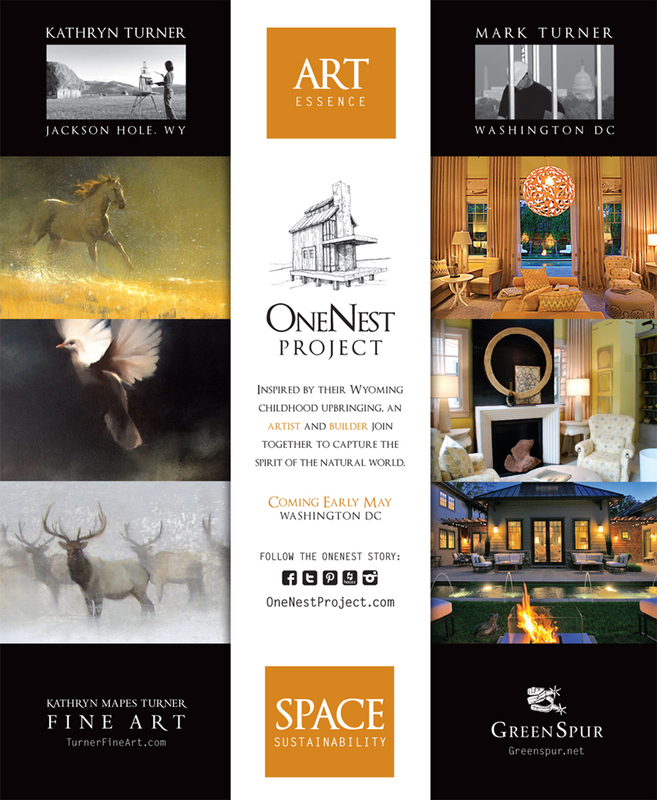 Sustainable living in Virginia is being created by siblings and Wyoming natives Kathryn Turner & Mark Turner — read more about the project by clicking here — if you’re on the East Coast, be sure to check out their launch event coming in May! 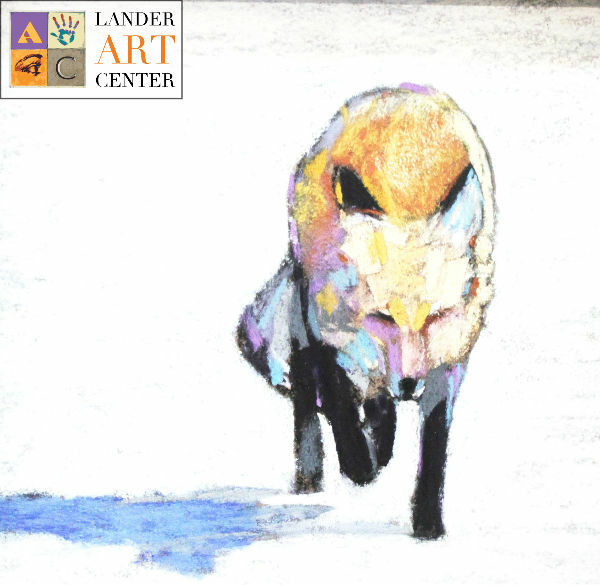 The Lander Art Center will open the 33rd Red Desert Audubon Wildlife Art Show Friday, April 12th with a public reception from 6-8pm at the Art Center located at 224 Main Street, Lander.